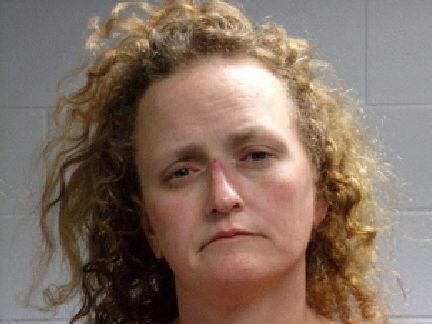 POLK COUNTY, TX (KTRE) - Polk County Sheriff's Office deputies arrested a 46-year-old New Caney woman on Nov. 24 in connection to allegations that she beat a physically and mentally disabled man with a baseball bat repeatedly over the course of the past six months. A 52-year-old New Caney man was also arrested and charged with injury to the disabled because he witnessed the alleged abuse of the disabled man and didn't report it to authorities. 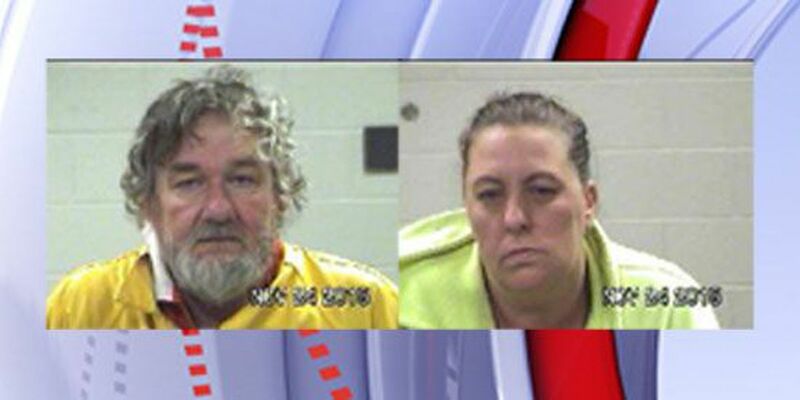 Delois Jean Schumaker and Billy Ray Parker are both still being held in the Polk County Jail, and each person was charged with felony injury to the disabled. Each person's bail amount was set at $30,000. According to the arrest affidavit, a PCSO deputy were dispatched out to a home in the 100 block of Myrtle Road. 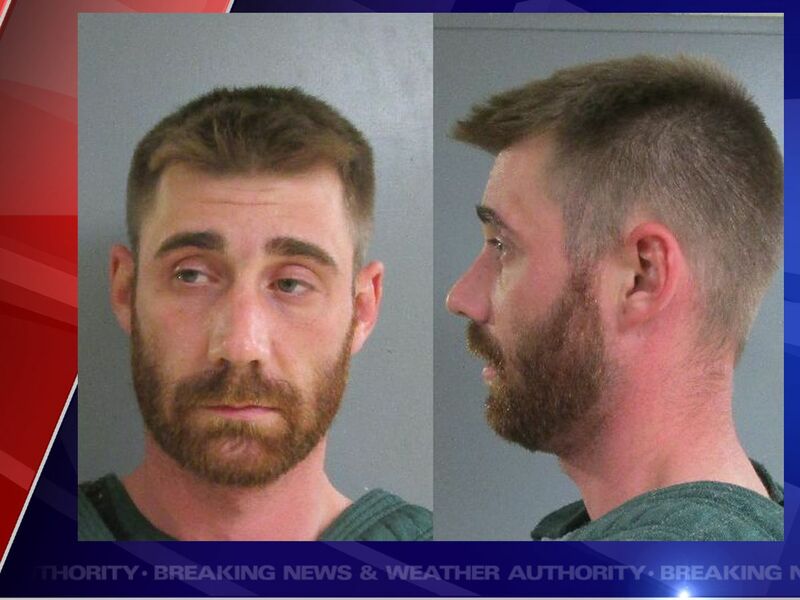 The complainant told the deputies that Schumaker had been abusing a mentally and physically disabled man with the same last name. When the deputy asked Schumaker and Parker if there was anyone else in the home, they said no. However, he later found the injured disabled man inside the residence. The deputy learned through statements from a witness and Schumaker that she had been assaulting the man with a baseball bat. The deputy noticed injuries to the disabled man's head and legs, and an EMT that responded to the scene told him that the man possibly had a broken wrist and ribs. According to the affidavit, Parker was aware of the alleged assaults and through omission had kept the victim "in constant fear of assault and danger." Parker also allegedly admitted that he had been witnessing the assaults every day for the past six months.